HKLA held an Unconference as part of the 60th Anniversary celebrations, with the support of the Faculty of Education. Over 60 people (full capacity!) registered within four days to attend the event at The University of Hong Kong Libraries on 13th October. An ‘unconference’ is a participant-driven, informal exchange. Participants choose the topics and shape the discussion on-the-fly with the support of expert facilitators. This special event brought together many distinguished library professionals, practitioners, and students. HKLA President, Ms Louise Jones, kicked off the event with opening remarks. 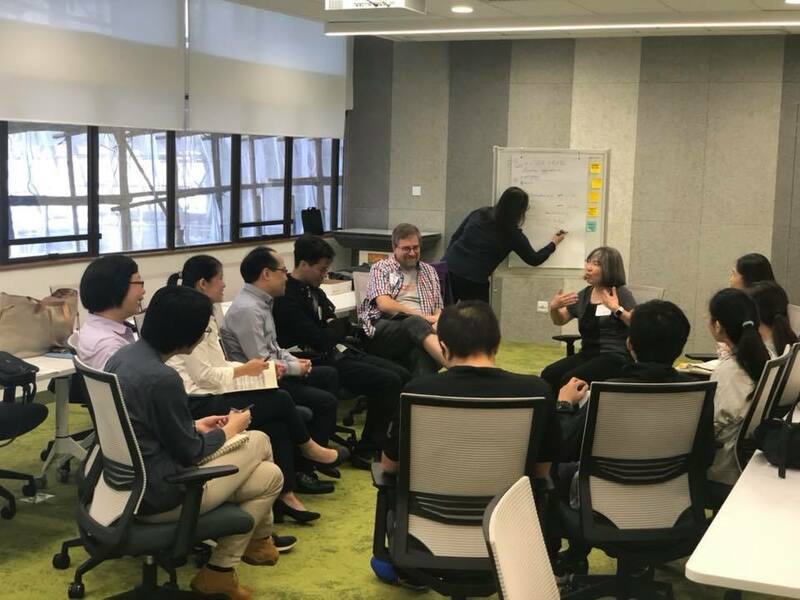 Then, our facilitators started the first three breakout sessions on different topics: Mr. Peter Sidorko, University Librarian, HKU and HKLA Vice President on “Skills & Attitudes”; Dr. Mary Lau, Deputy University Librarian, CUHK, on “Space Design”; and Mr. Peter Warning, Lecturer, Division of Information and Technology Studies, Faculty of Education, HKU on “Library Services”. Following some refreshments, we continued with another three breakout sessions: Professor Irwin King, Associate Dean (Education), Faculty of Engineering, CUHK, on “Technology”; Dr. Sam Chu, Associate Professor, Division of Information and Technology Studies, Faculty of Education, HKU, on “Literacies”; and Ms. Louise Jones, University Librarian, CUHK and HKLA President, on “Collaboration”. Participants engaged in discussions on various perspectives of library development in the future. 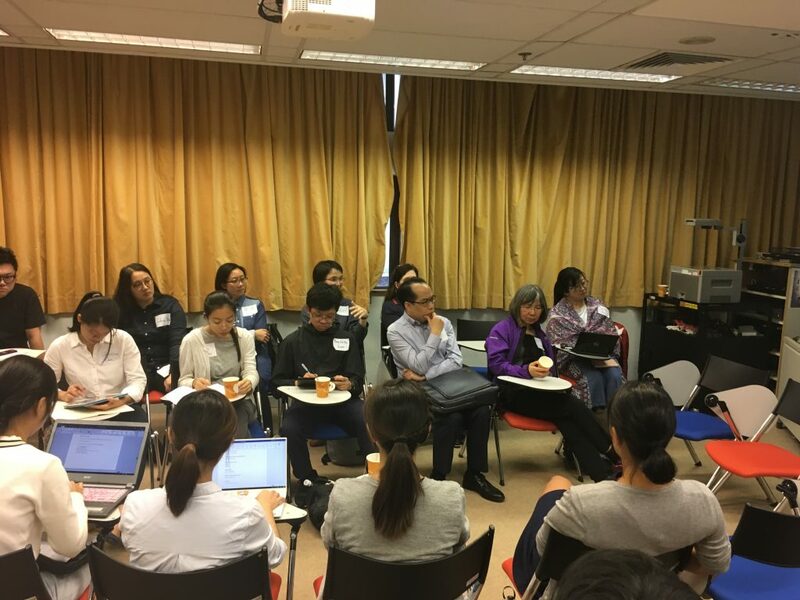 Volunteer Ambassadors from two HKU master degree programs HKU (Master of Science in Library and Information Management, and Master of Science in Information Technology in Education) summarised the valuable experience and knowledge (summary of the Unconference: https://sites.google.com/view/hklaunconference/summary). 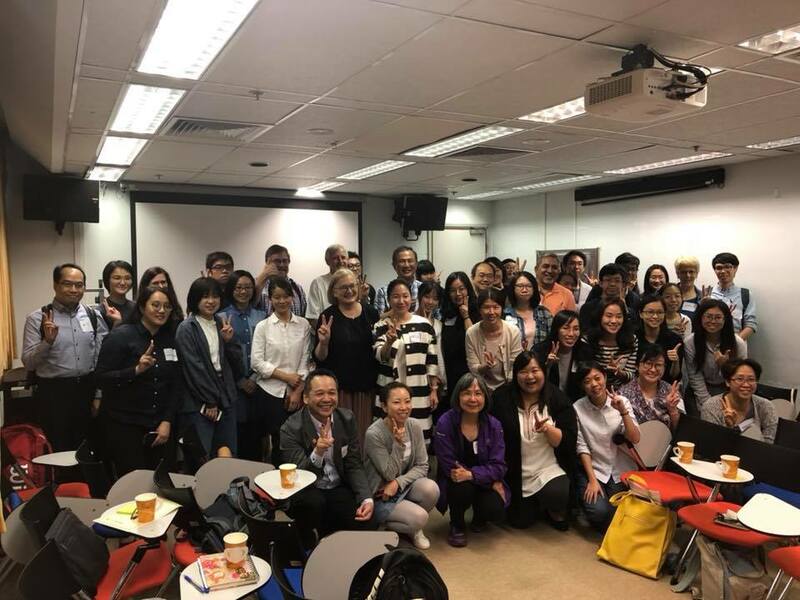 Helping hands were offered from students and graduates of the Diploma in Teacher Librarianship, Higher Diploma of Library and Information Management, HKU SPACE in addition to the Master of Information Studies, HKU SPACE and CSU. Thank you very much for all the extremely positive feedback from the participants during and after the event. We are looking forward to seeing you in other 60th Anniversary HKLA celebration events this year!